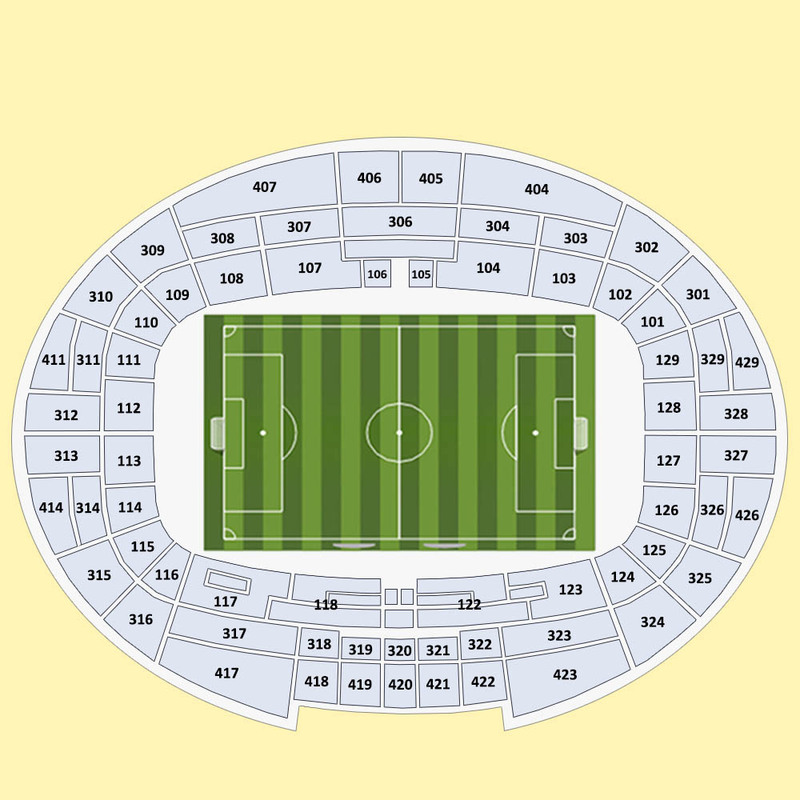 The Paris Saint-Germain vs Olympique de Marseille tickets are in high demand and our inventory might sold out very soon. Check our great prices and book your Paris Saint-Germain vs Olympique de Marseille tickets now to secure your seats. We will deliver your tickets via top courier services such as Royal Mail, FedEx, UPS, DHL or our own top delivery services. The Paris Saint-Germain vs Olympique de Marseille football match will take place at Parc Des Princes stadium in Paris on 17/03/2019 - 20:00. Book the Paris Saint-Germain vs Olympique de Marseille tickets now and join the unforgettable, thrilling experience.